An excited welcome to Ana & Bianca! RailsBridge is thrilled to announce that Ana Castro and Bianca Rodrigues have joined our board! They started in June 2015, and have been making excellent contributions already. Both Ana and Bianca bring a wealth of experience as RailsBridge chapter organizers, and Lillie, Rachel, and Sarah are all extremely excited to have their voices and ideas to help guide the organization. Please join us in welcoming Ana and Bianca to the board! When not writing code she’s practicing sports like swimming or cycling. 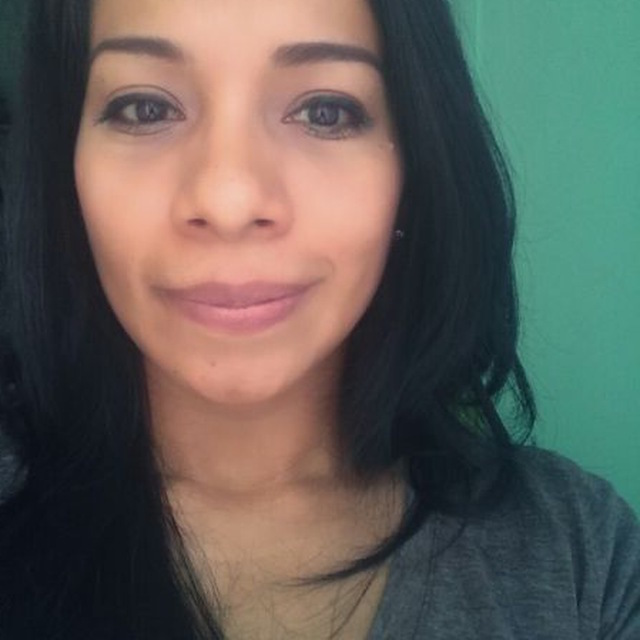 Ana enjoys cooking, outdoor activities, and taking long walks with her dogs. Find her on Twitter as @anymoto. in 2013. After her incredible experience (and as the proud owner of her very first Rails app), she was hooked. Bianca started organizing events later that year and is an active member of the organizing team in New York. She currently works at Accenture Interactive where she works on digital marketing projects for various clients. Bianca’s favorite season is summer and her favorite drink is a mojito. You can find her on Twitter as @biancarods.